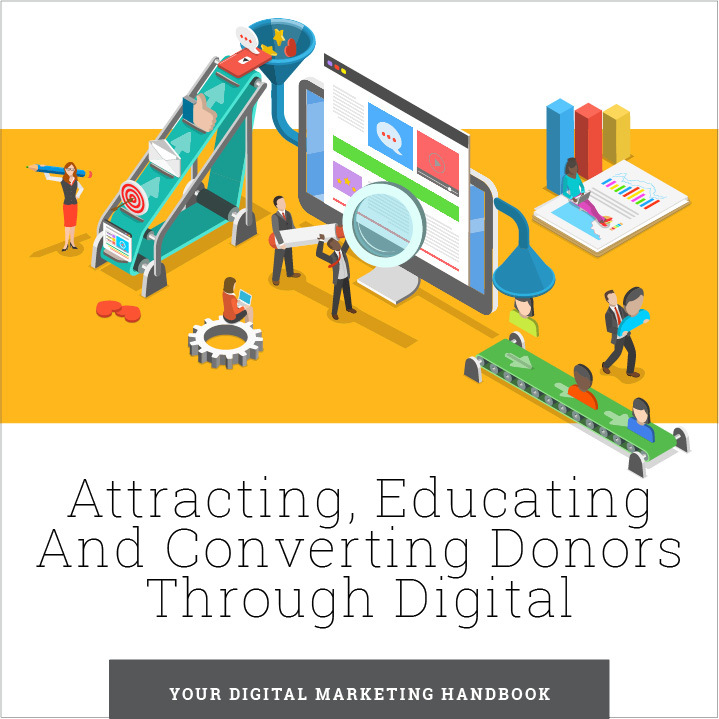 Grow your donor base and increase your planned gifts with digital marketing. 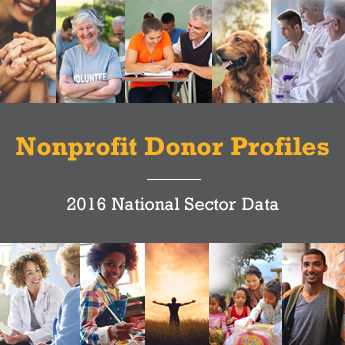 Gain new insight into the preferences, priorities and key demographics of donors specific to each nonprofit sector, allowing you to deliver more strategic marketing communications. 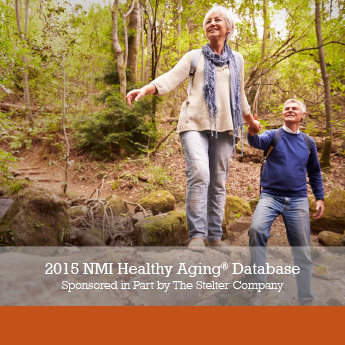 Trending consumer data since 2005, this 2016 study reveals data on consumer attitudes, behaviors and unmet needs. Plus, it identifies marketplace opportunities for nonprofits in every sector. 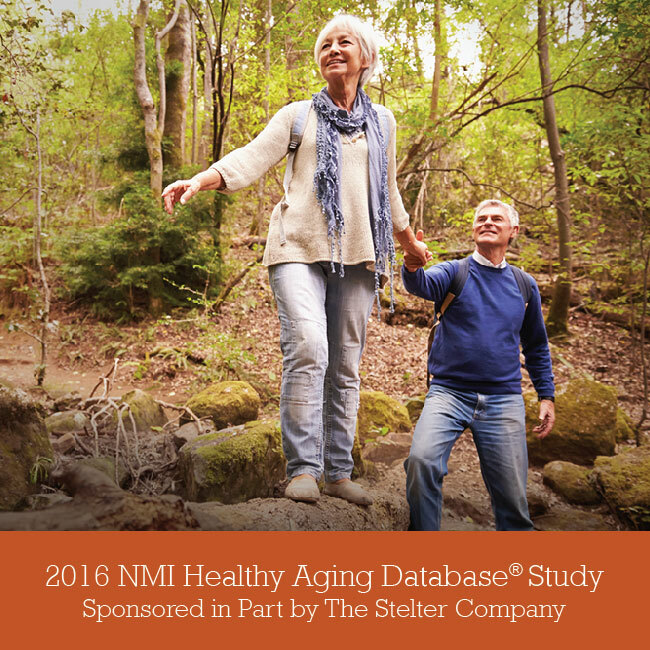 Dig deeper into the demographics and motivations of donors who give to your nonprofit sector with data from the 2016 NMI Healthy Aging Database® study. 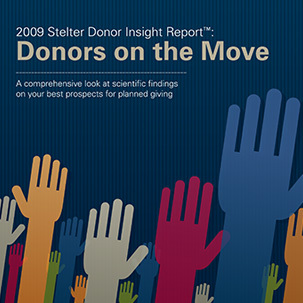 A handy guide crammed full of exciting facts to boost your understanding of donors and your expertise in raising planned gifts. 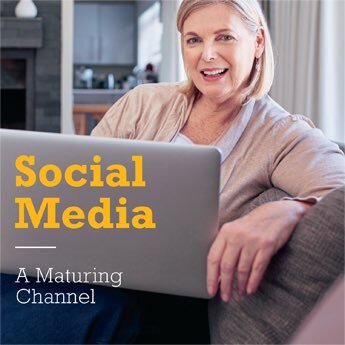 If you’re not marketing through social media, you’re totally missing out. Here’s how to get in the game. 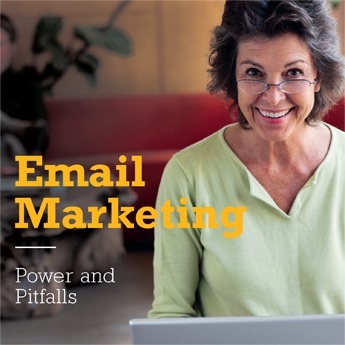 Insider scoop on how to crack the code on attracting planned givers through email. 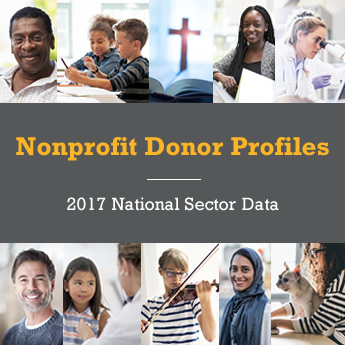 This series provides insight into the preferences, priorities and key demographics of donors specific to nine nonprofit sectors. 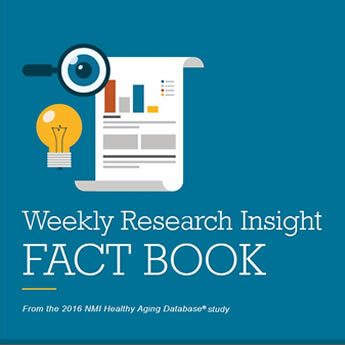 Trending consumer data since 2005, this study reveals data on consumer attitudes, behaviors and unmet needs. Plus, it identifies marketplace opportunities for nonprofits in every sector. 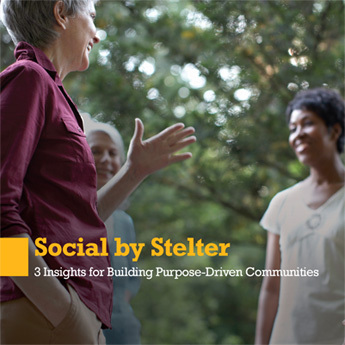 3 insights for building purpose-driven communication on the most popular social media platforms. Jump inside the mind of a professional advisor and learn how to immediately improve your relationships with these influential people and their clients. 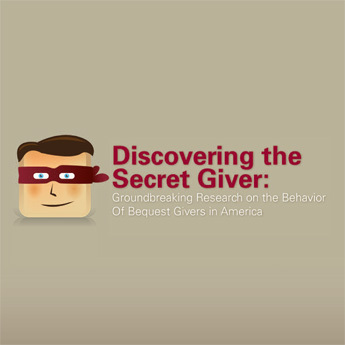 The truth about how people decide to give and the surprising factors that influence them most. 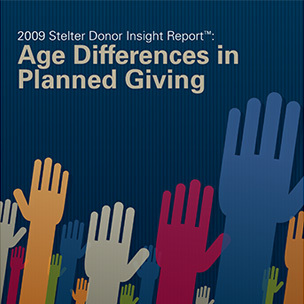 Identify five distinct age groups of givers, learn what sets them apart and identify how to tailor communications to each one. Fascinating info and practical ideas on how to target your most lucrative prospects. 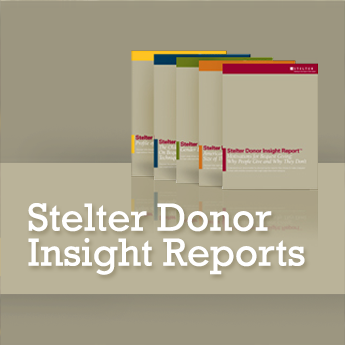 Explore this series of six reports that dig deeper into the demographics, motivations and expectations of bequest givers. 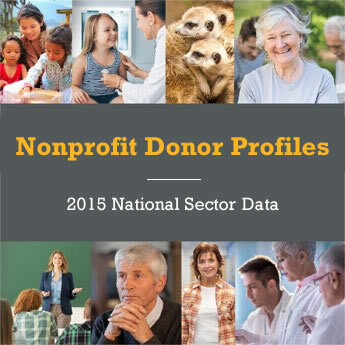 Are you missing out on untold millions in donations by ignoring a largely untapped group of prospects? Breakthrough research starts here.